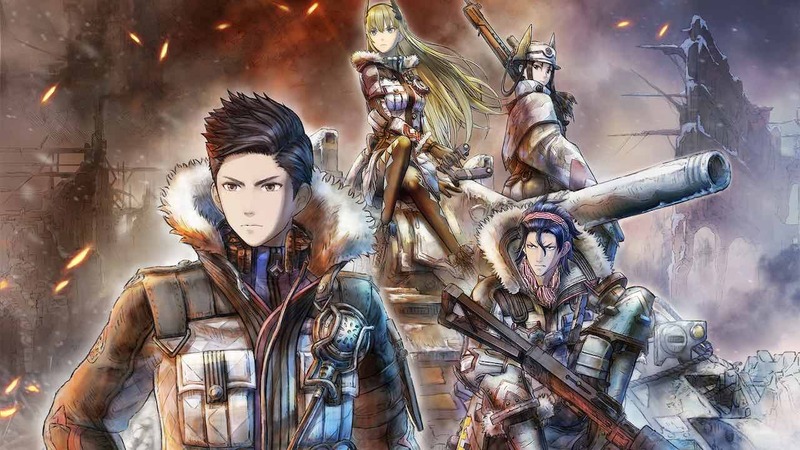 SEGA has released a Valkyria Chronicles 4 new features trailer as the tactical role-playing game nears launch on Nintendo Switch. While destructive, war can breed innovation. In the trailer, we see how you will be able to radio the Centurion to bombard the battlefield, evade enemy grenades to then fire back your own and, lastly, that units can make a last stand to summon enough courage to continue fighting.